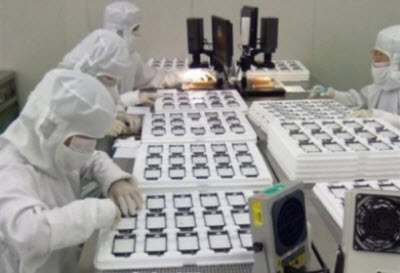 Apple gets a lot of stick about manufacturing in China, and the issue came up again recently with the release of the iPhone 5. A recent article on the “Cult of Mac” contrasts Apple to Timbuk2, a US producer of traveler and messenger bags, that proudly locates most of its of its manufacturing in San Francisco, one of the most expensive places on earth. The workers in the factory are neither overworked nor are they underpaid, yet Timbuk2 is not struggling financially unlike many other US-based manufacturers. This begs the question: can’t Apple do the same and move jobs back from China? We covered this issue in a recent post on HBR network. As it happens, one of us actually authored the case on Timbuk2 cited in that article and both of us have taught it for many years at INSEAD and Wharton and we also blogged about Timbuk2 recently as an example of an innovative company. So it’s with some authority that we can say that there is no good business rationale for Apple to manufacture in the United States; if it were to try it would almost certainly get into serious trouble. It is not an issue of labor costs. In fact, labor costs play a very small role in the equation — both for Apple and for Timbuk2. According to most sources, component costs (which are about the same everywhere) are responsible for a lion’s share of Apple’s expenses. Timbuk2 manufactures in the US because it produces custom-made bags, orderable through its handy web site, and customers ordering custom bags cannot wait for weeks for a bag to come from China by boat, while shipping by air is expensive and there would still be some uncertainty due to customs clearance. A very similar logic lies behind fashion retailer Zara’s choice to manufacture in Europe, also an expensive location in terms of labor costs. Of course, Timbuk2 does also produce many bags in China but these are mass-produced, non-customized bags, sold wholesale at a fraction of a price of a custom bag, and they are not time-sensitive. Apple does not produce custom products and so it does not need to deliver quickly — all of its products are standard and mass-produced; just like the standardized bags for Timbuk2, so there is no reason to stay close to end-customers. Moreover, Apple does not change its assortment often — the new iPhone will probably be for sale for another year or two. 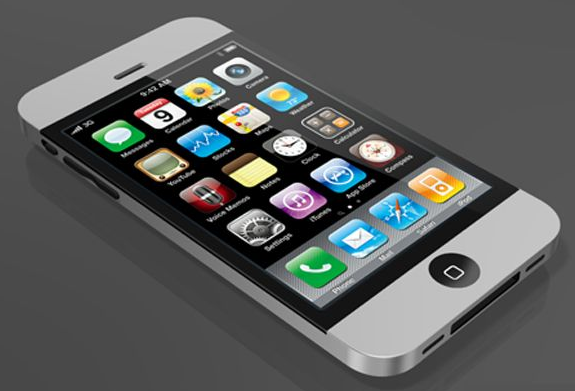 The much bigger issue for Apple is supplier availability, engineering changes, and flexibility. Apple is a huge company and as a New York Times article published in January this year details, its production volumes and often unpredictable engineering changes require manufacturing flexibilities and engineering capabilities on a scale that is simply unavailable in the USA. In China, by contrast, manufacturers can deploy thousands of collocated engineers to introduce needed changes overnight, and large supply of labor allows to ramp up and ramp down capacity quickly. There is simply no factory capable of employing 250,000 workers day and night in the USA, surrounded by flexible and capable suppliers. So the location decision isn’t really about labor costs — it’s about manufacturing risk and where that risk is best managed (for a fuller discussion of risk in Business Models, see our recent HBR article). Bottom line: there may be many companies that ought to locate manufacturing back from China to the US because of the advantages in terms of delivery speed and other capabilities that the USA has, but Apple is not one of them. Worth noting that the performance defining subsystems used in Apple products, and those which are also on the shortest innovation cycle times, employ IP generated by East Asian companies (Korean, Japan) and that design and production of these parts is also done in the region. So the supply chain origination point is not in Apple’s control, as it is in much of the apparel industry. Also, most of Apple’s products are shipped to US by air. Read more interesting information on our delivery page. Rob Honeycut sewed the first Timbuk2 bag in a Bay Area garage in 1989. Over 20 years later, we still manufacture all our custom products in San Francisco Bay Area, and we manufacture our ready-made products in Asia.